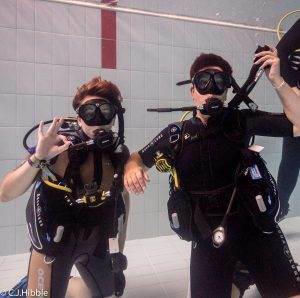 Congratulations to Emma, Linda, Kia, Ella, Jamie, Fransesca, Adam & Finn for completing your PADI Try Dive with 2DiVE4 last Sunday. 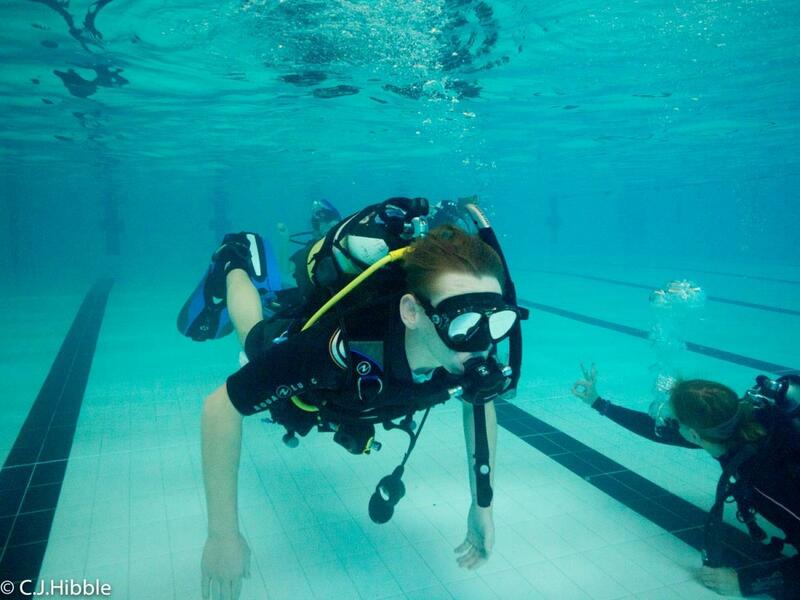 You showed great cofidence and ability in the water and I’m sure you will all go on to make great divers. 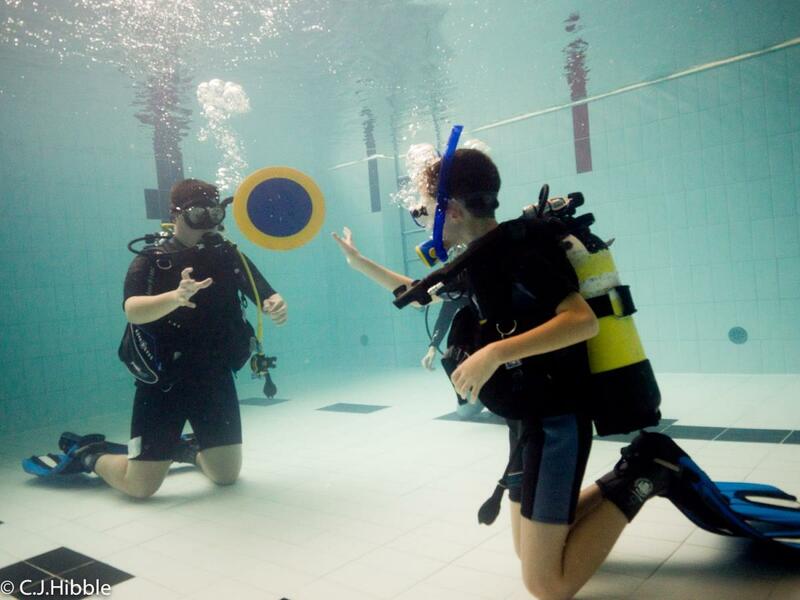 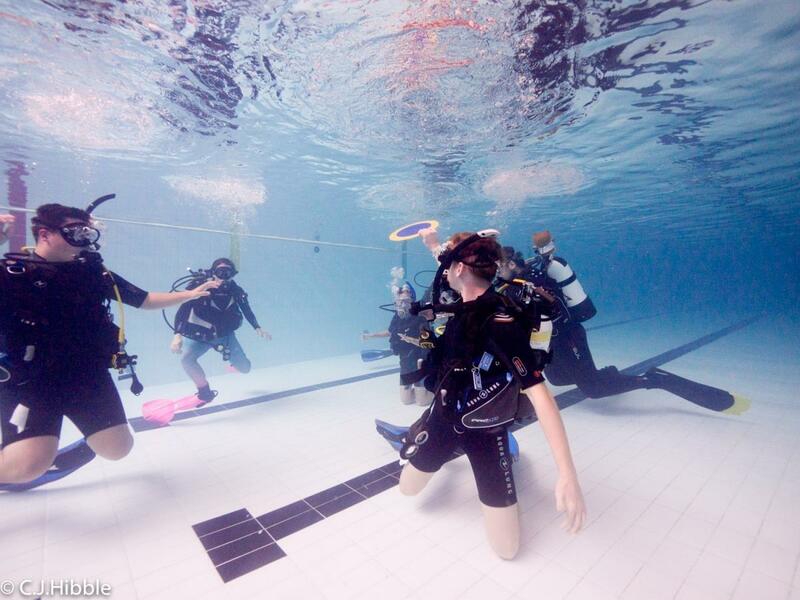 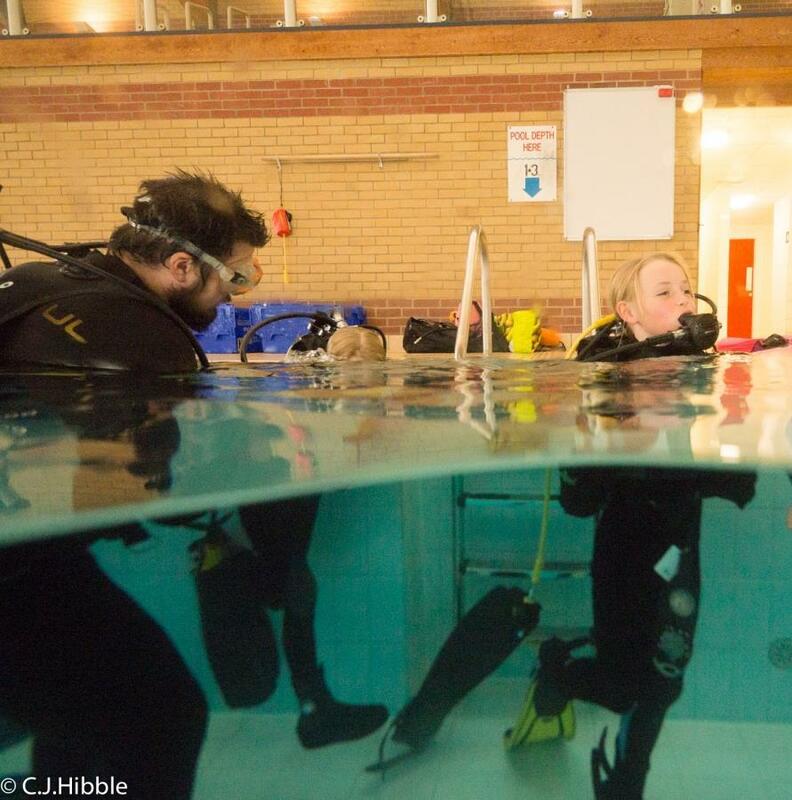 Thanks to the dive team made up of, Laura, Bobbie, Andy & Claudia for conducting a great session and to Chris for the fantastic photography. 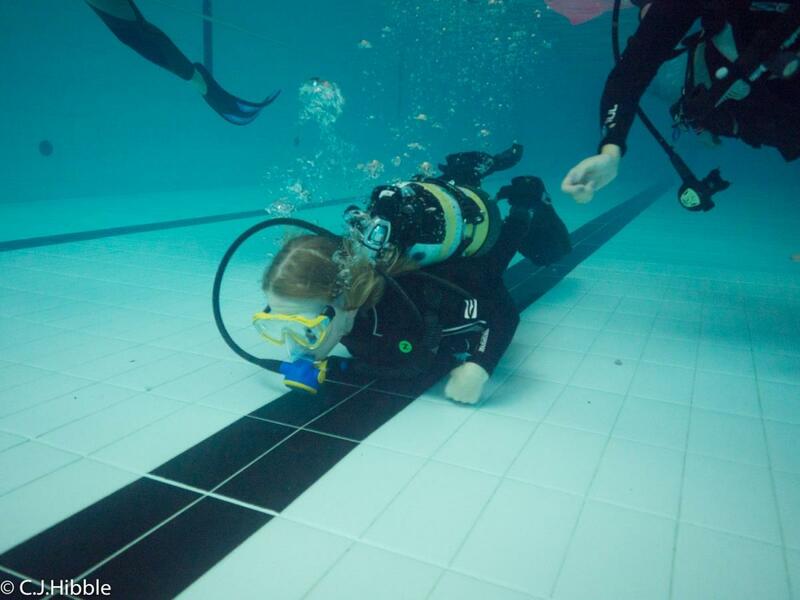 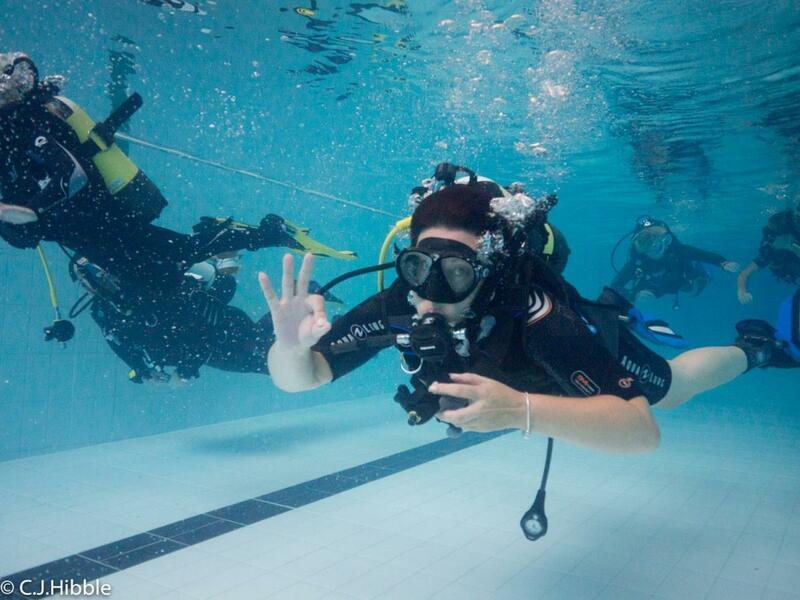 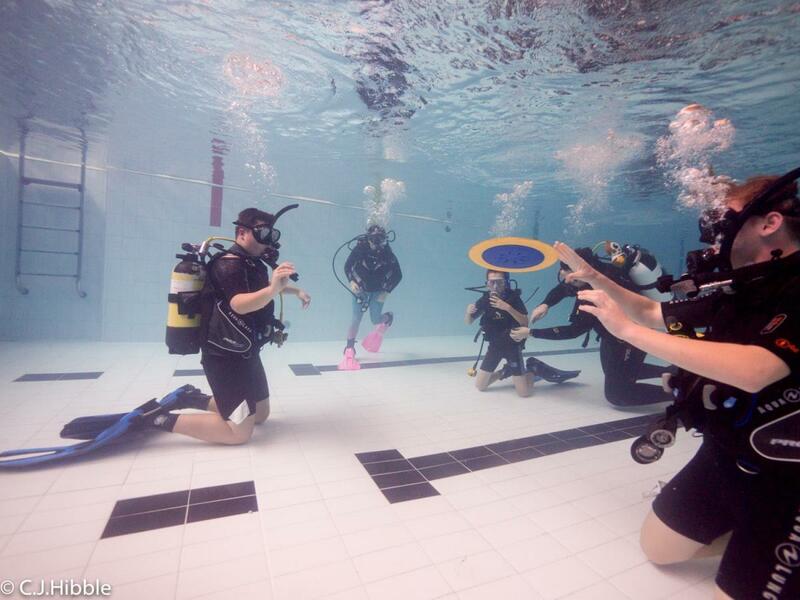 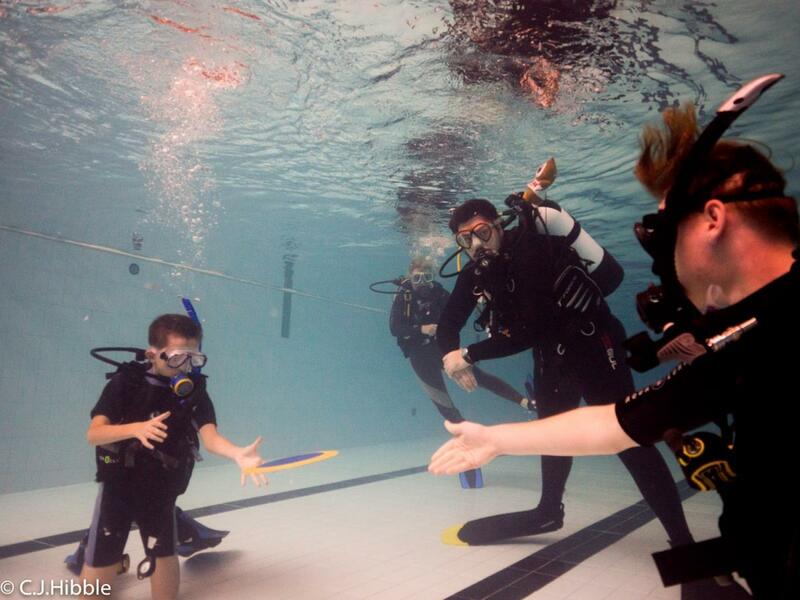 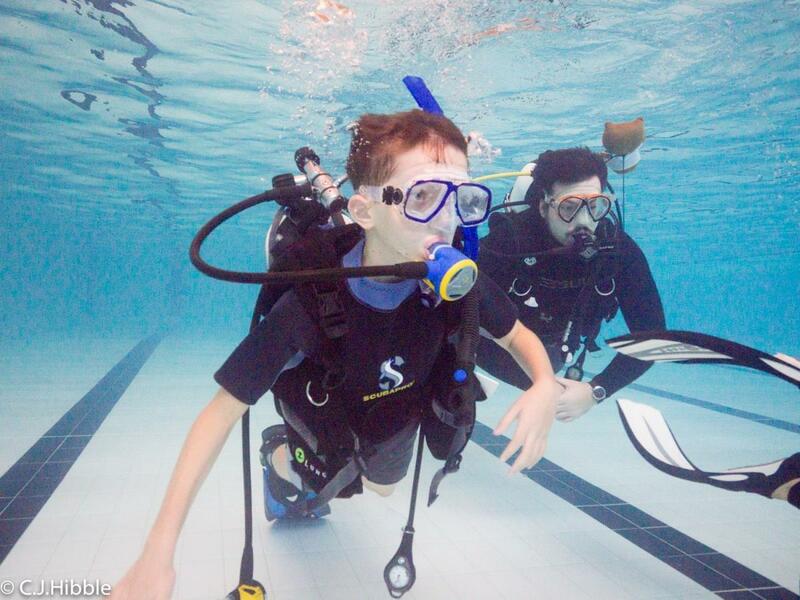 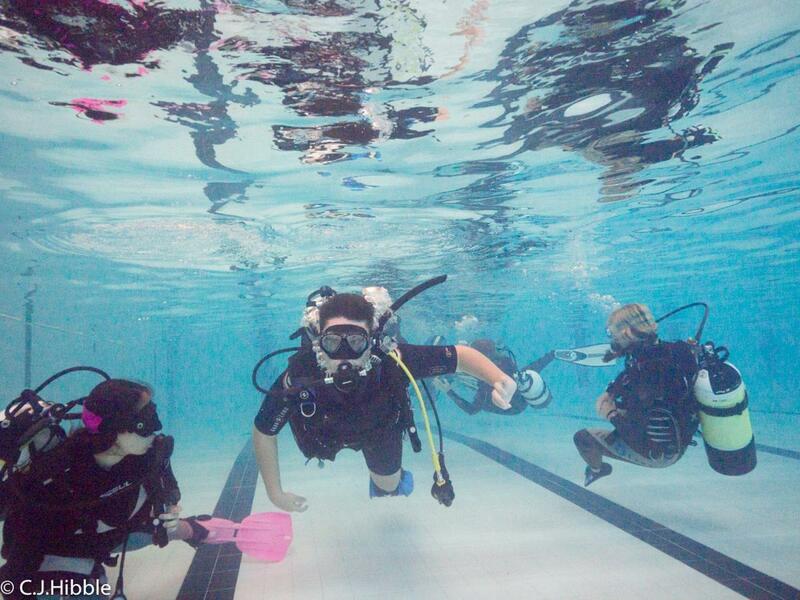 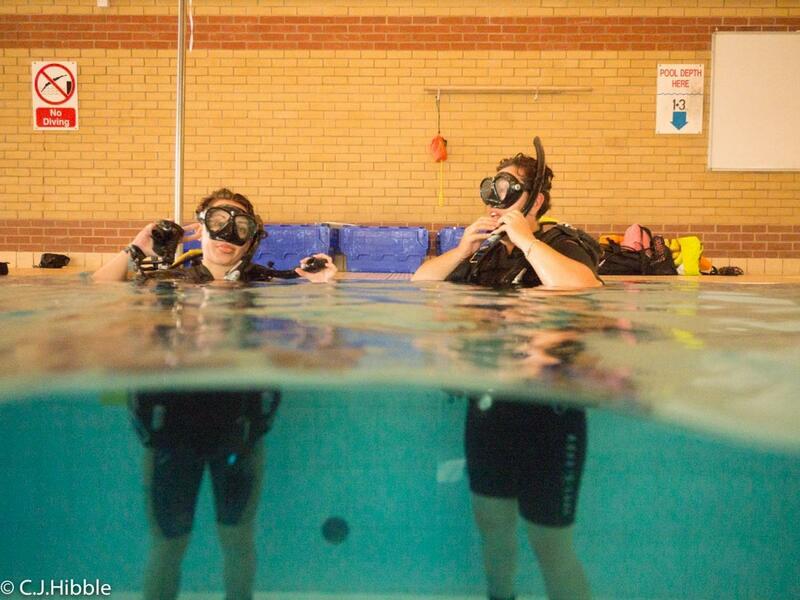 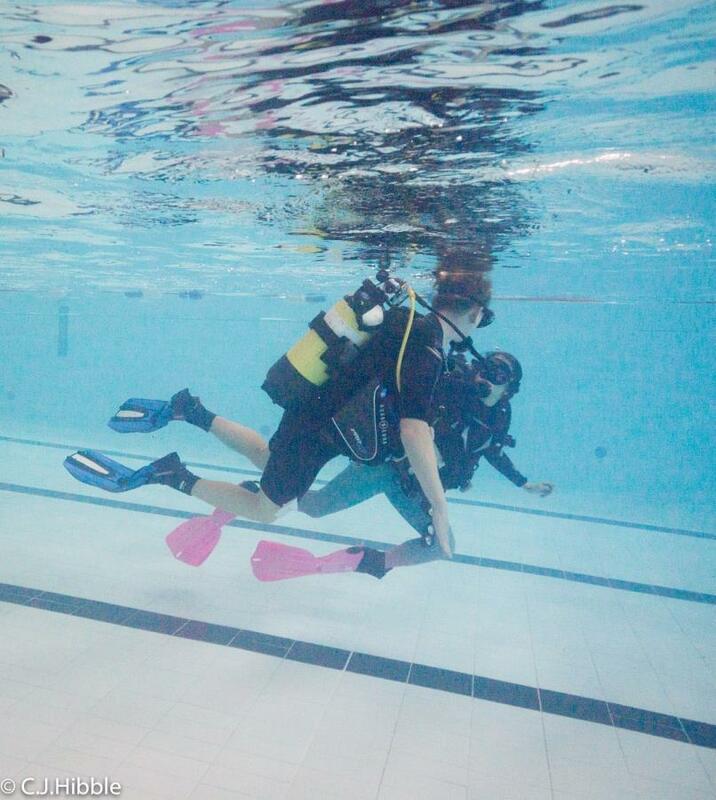 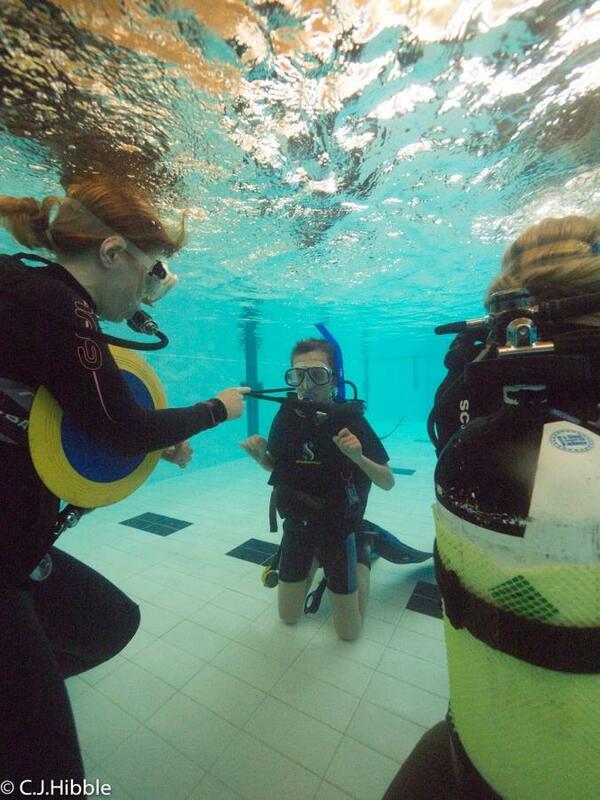 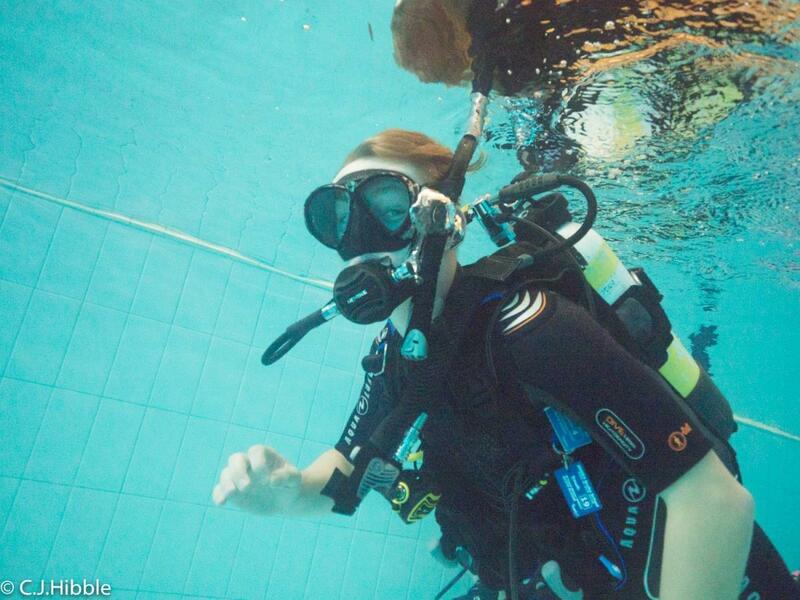 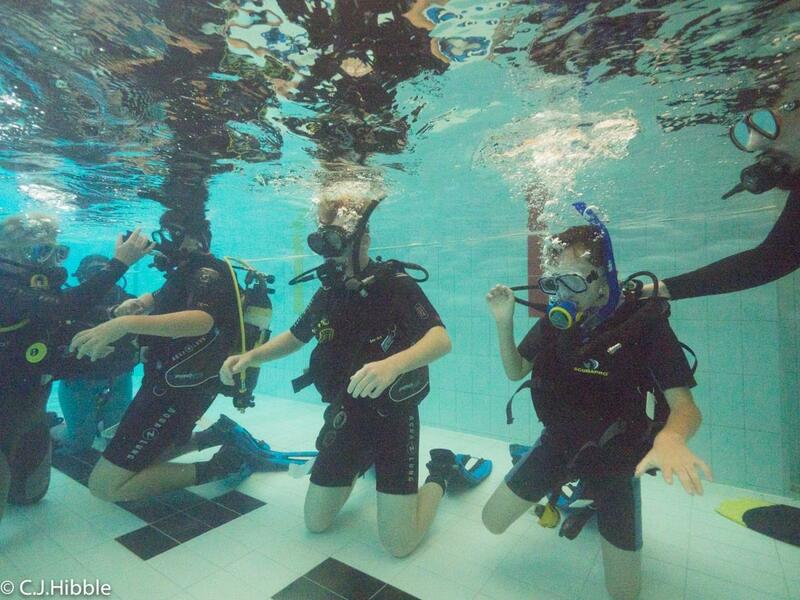 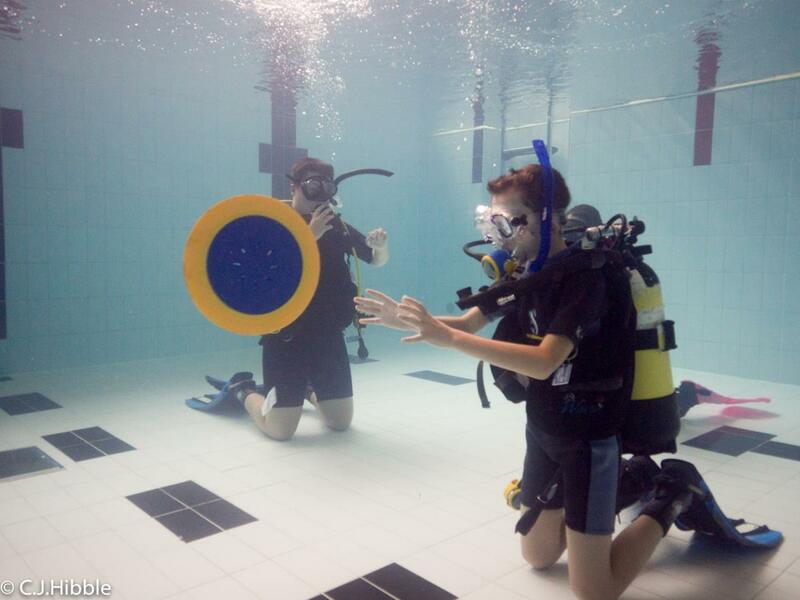 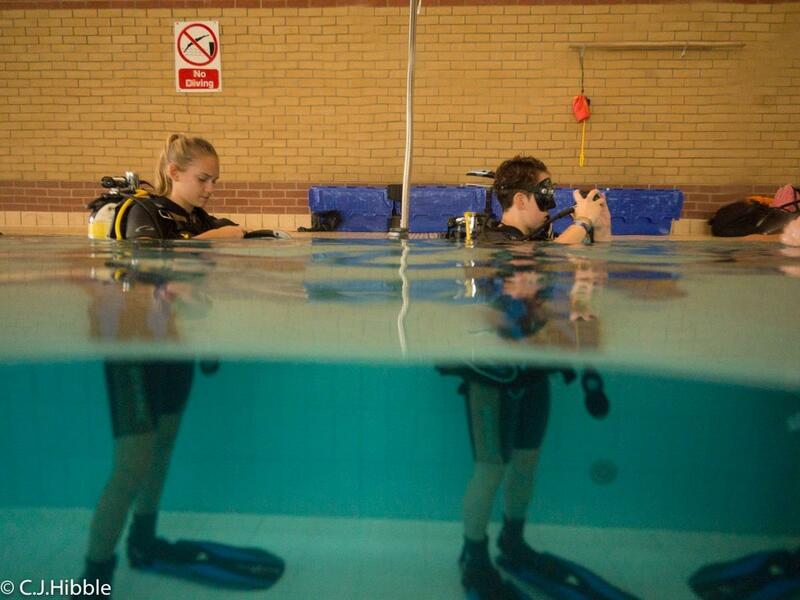 The next step guys is to become fully qualified divers with the PADI Open Water Course. 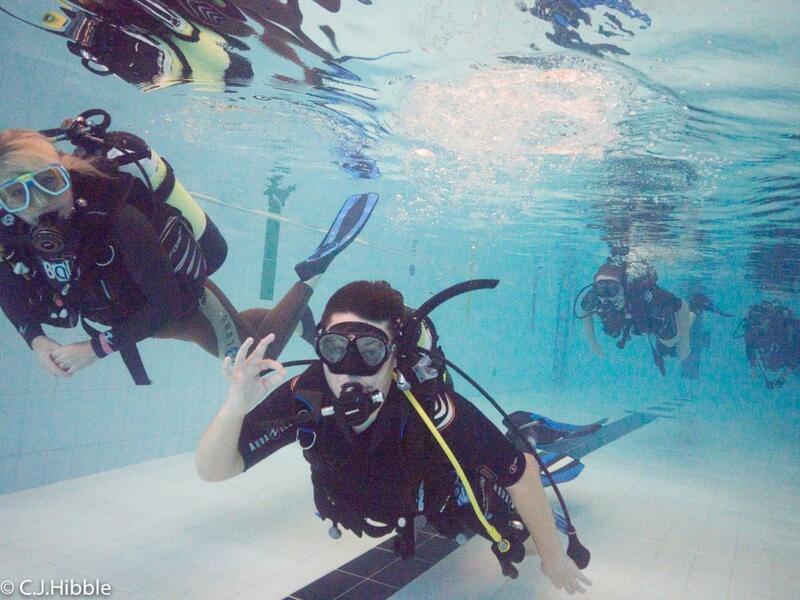 Call 2DiVE4 to secure your place.